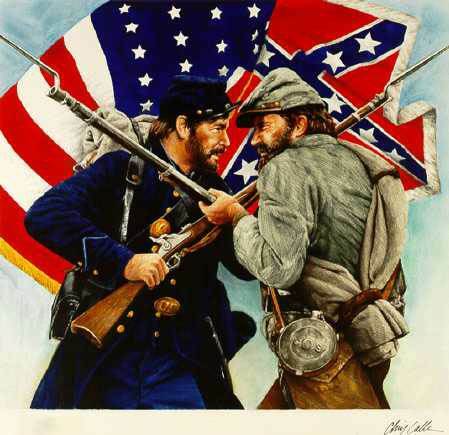 The American Civil War remains to this day the deadliest conflict the United States has ever been involved in. Even now we are still fighting over some of the same issues that sparked this long and bloody affair. Discrimination and subjugation are an inextricable, if shameful, part of our history. But to fully understand our society today we have to understand the different parts of this conflict. Was it really only a fight over slavery? Or were there other issues about which branch of government holds more power and how to define and understand this federal system? Those are the things we'll be looking for as we look at this pivotal part of American History.